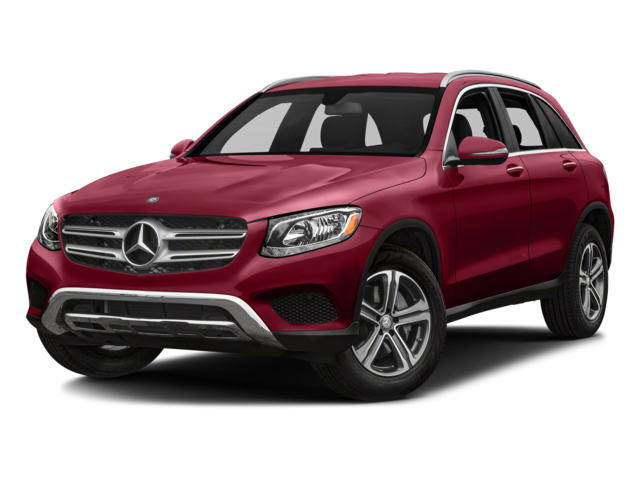 It’s no easy feat comparing two luxury SUVs, so pitting 2019 Mercedes-Benz GLE vs. 2019 Mercedes-Benz GLC can be tough. That’s why we’ve put together this quick and convenient match-up covering performance specs, interior dimensions, and interior features. Let’s see how these two stack up against each other. They’ll keep you comfortable and enhance convenience whether you’re taking a quick drive into Collinsville or taking the whole family on a cross-country vacation. 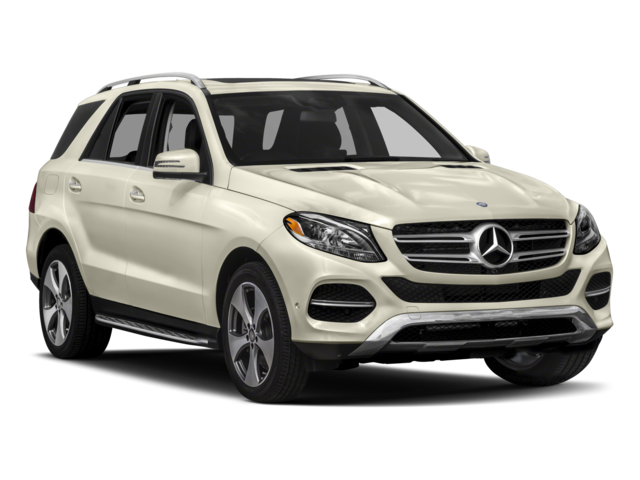 Mercedes-Benz GLE advantages include a standard 8-speaker sound system, while Mercedes-Benz GLC advantages include Variable Assisted Steering as standard. 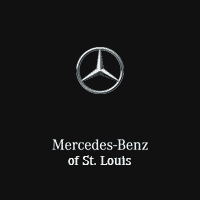 If you still aren’t 100% sure which model would best fit your needs, simply visit us today. We’ll talk through all your options and even introduce you to the latest special offers. Contact us today to find out more.